A reliable and robust office solution for perfect b/w printing day in, tadalafil day out! 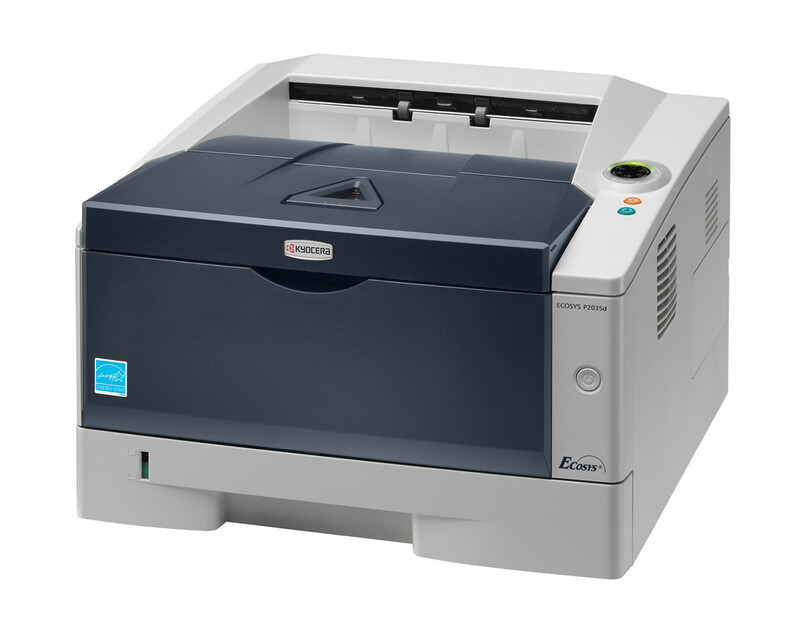 The ECOSYS P2035d desktop printer is very compact and its standard duplex printing functionality helps you reduce your paper consumption. You can also regulate its noise level according to your needs. It has longlife components that reduce downtime and large paper cassettes holding up to 550 sheets. It will carry out daily office tasks without hassle or noise. This printer is a perfect companion for busy days: discreet, buy hardworking and reliable!